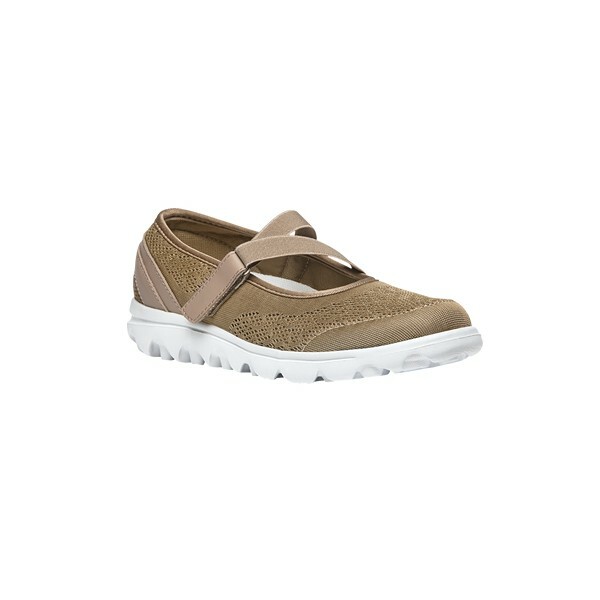 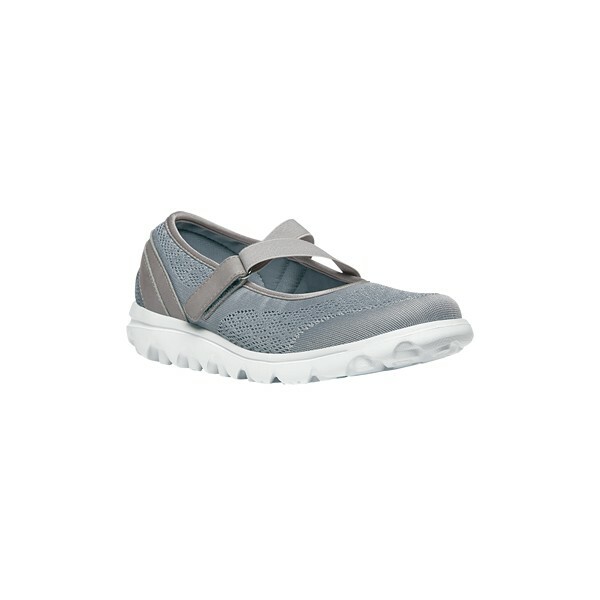 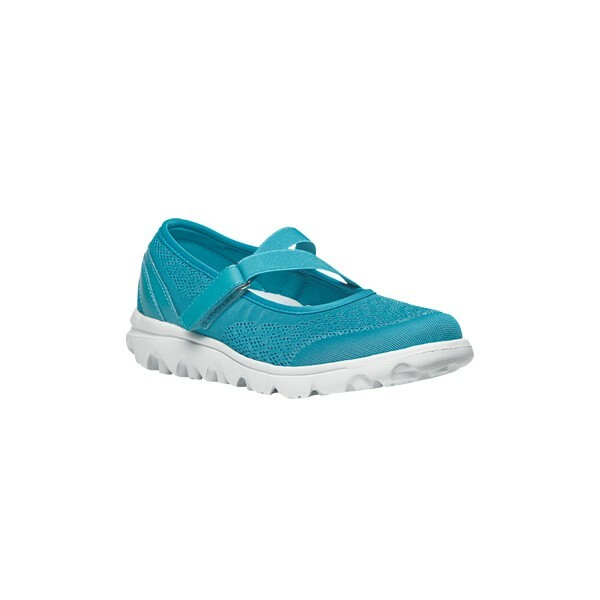 Step out in stylish comfort wearing this TravelActiv athleisure Mary Jane by Propet. 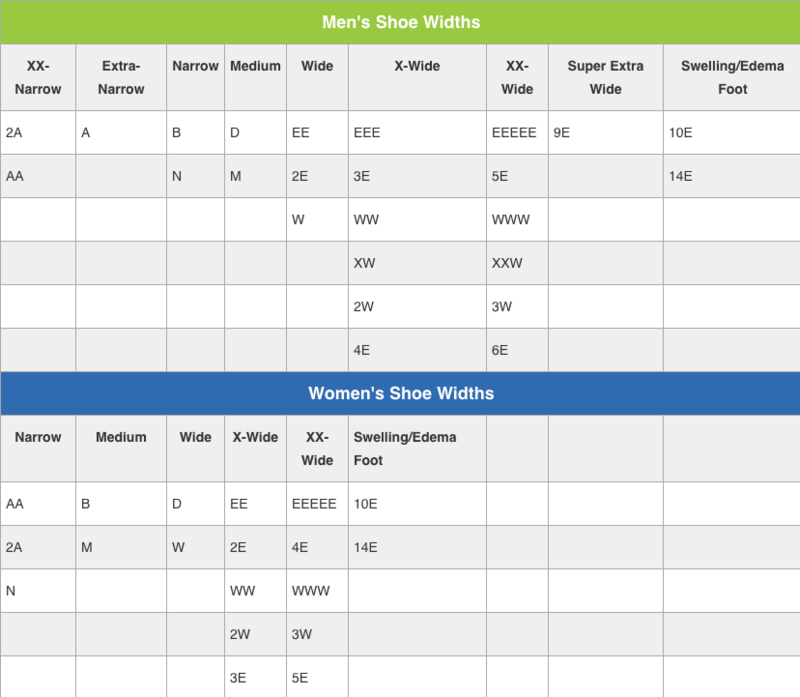 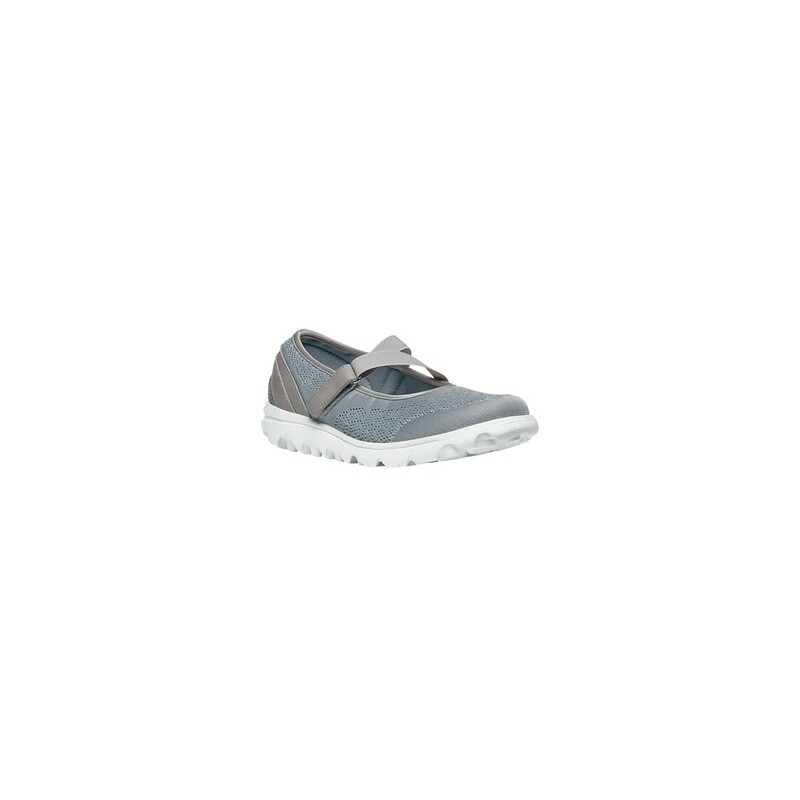 Its engineered mesh lining prevents moisture formation within the shoe. 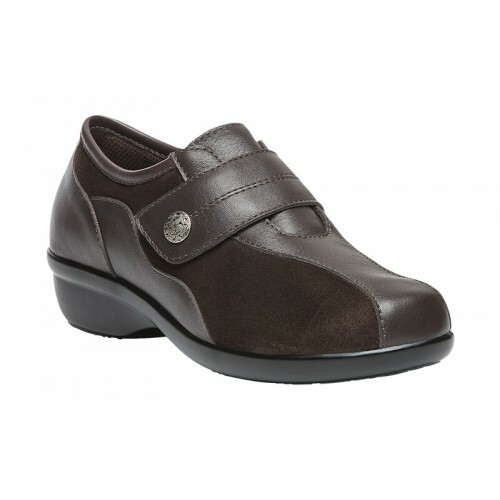 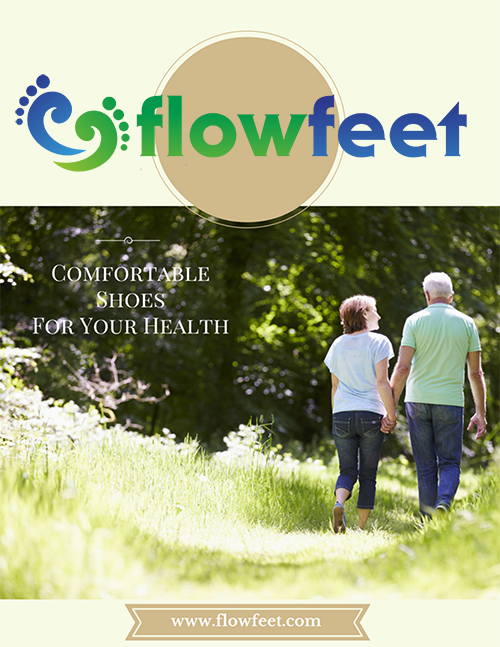 Its cushioned EVA insole makes it flexible and supportive. 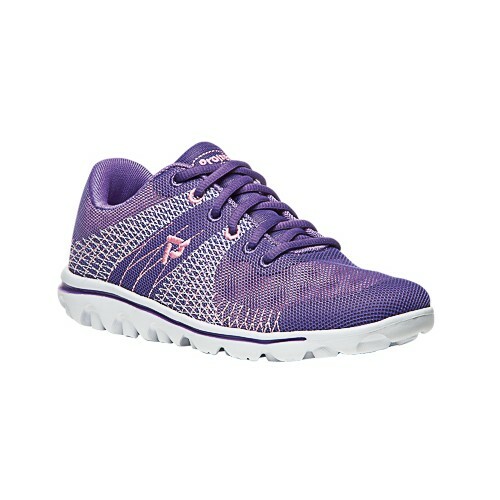 The EVA outsole offers unwavering traction over different surfaces.